Home / Celebrities & Gossip / Entertainment / Kenya / Hamisa Mobetto to release song featuring American boyfriend? Hamisa Mobetto to release song featuring American boyfriend? Just like Vera Sidika Managed to win the attention of Kenyans with several stunts before releasing her new song, Tanzanian socialite Hamisa Mobetto might planning the same thing. 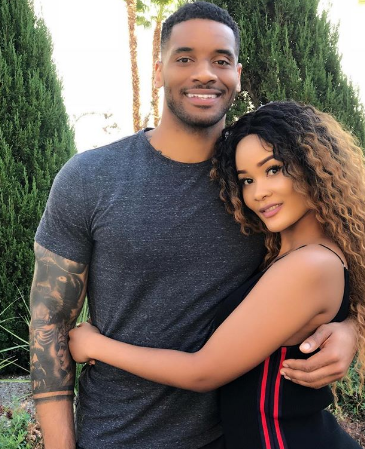 The socialite, who is currently in the US, has been sharing a lot of pictures with her new black American lover and firing social media in the process. 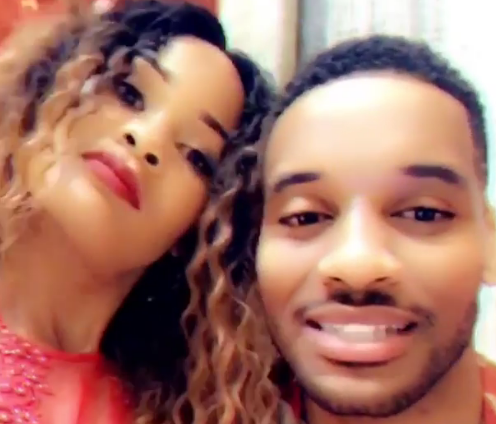 She has flooded social media with a bunch of videos giving a glimpse of how their love is now flaming hot days after confessing it’s better than dating Diamond Platnumz. Fans, however, believe the two are just pulling another stunt and they are working on a new song which might be released pretty soon. Vera and Otile Brown managed to fool Kenyans a couple of times with such stunts to push their music and it worked. It seems Hamisa, who already has one song out, is taking a similar route to hype her upcoming music.